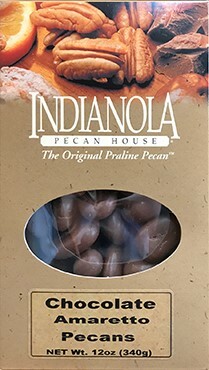 9 oz Sea Salt Roasted Pecans - these are a very flavorful selection of our gourmet pecans! 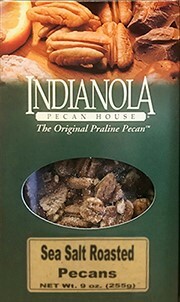 Try with praline pecans! You need something spicy with our sea salt roasted pecans! 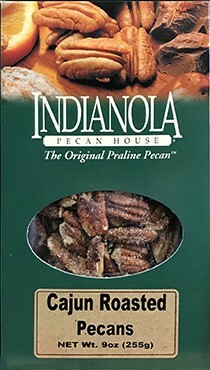 Try this sweet variety of pecans with our natural sea salted pecans!